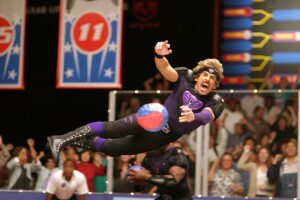 Dodgeball provides laughs from start to finish but relies too much on vulgar and ‘American humour’ to be considered a great comedy. With 1/2 of the ‘Frat Pack’ being used, the best of Vince Vaughn is seen as he doesn’t try to do his over-the-top, loud mouth, arrogant acting. 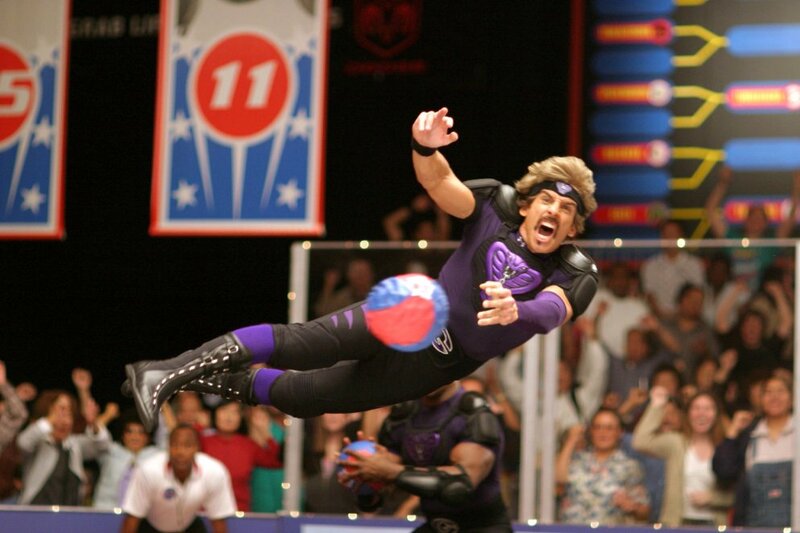 Despite a relatively simple plot that is laid out in the first few minutes, Dodgeball manages to remain funny due to Ben Stiller’s White Goodman even ifhald of the cast are there just to fill in the empty space. Tagged 3/5, Comedy, Film, Review, Sports. Bookmark the permalink.